Do You Know Where to Find Enrichment at The Ridge? Check out the bulletin board outside Special Education on the 2nd floor. 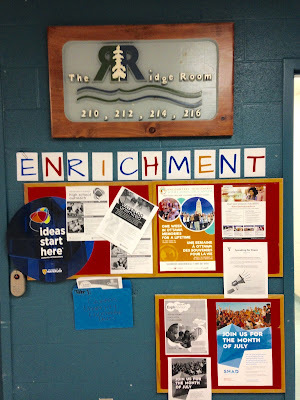 Visit the Enrichment website under STUDENTS on the IRHS website.